Whilst many flight and hotel booking portals only sell seats and rooms one year in advance of the booking date, cruise lines begin planning their itineraries far before then. At Cruise1st, we’re already booking cabins on cruises more than three years away as the cruise lines trust us to find forward-thinking guests. 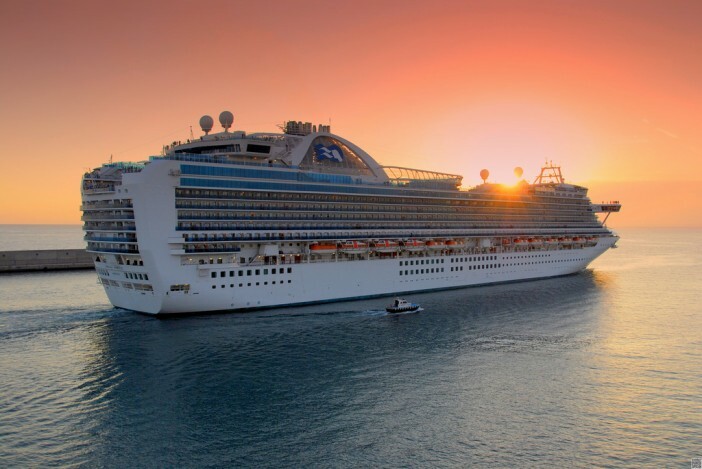 With cruise holidays, the early bird often gets the worm with special rates available for the organised holidaymakers who book a year or more in advance. Here, we explain exactly why the best time to book your 2016 cruise is right now. At Cruise1st, we are currently offering a range of special deals and offers to benefit early bird bookings. Alongside reduced costs and cabin upgrades, we are offering a selection of cruise line-specific incentives such as the free on board spending money deal with Princess Cruises’ Mediterranean itineraries. 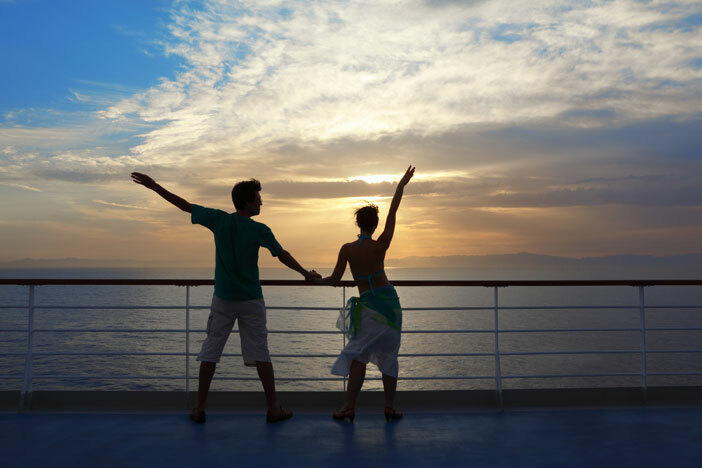 Booking a year or more in advance traditionally entitles you to an increased choice of cabins. Treat yourself to one of the more executive and exclusive suites for a truly relaxing and revitalising cruise. Here we offer a guide to the different cruise ship cabins available to passengers – helping you pick the perfect place for you and your family to rest your heads after a long day. 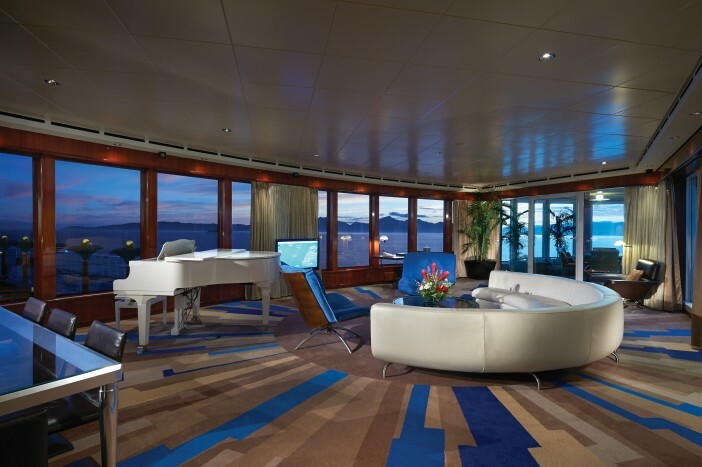 A number of cruise lines have overhauled their top-of-the-range suites over the past year. Norwegian Cruise Line have introduced their Haven Class of deluxe suites to the fleet, whilst Celebrity Cruises have completely overhauled their Suite Class over the past six months to offer a more luxurious stay. Booking well in advance gives you a better chance of securing a cabin on the more unique and sought-after special itineraries offered by cruise lines. 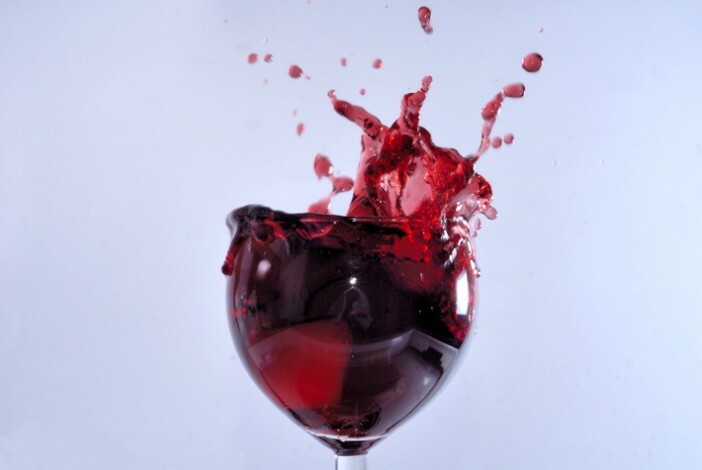 Specialist cruises such as Celebrity Cruises’ Wine Tasting with Oz Clarke itineraries sell out quickly, meaning you have to act swiftly so you don’t miss out. Signing up with the Cruise1st newsletter can help ensure you don’t miss out on any of the most exciting cruise itineraries when they are announced. With much of the cruise industry focus this year being centred around the launches of P&O Britannia and Anthem of the Seas, the exciting new ships of 2016 are being somewhat overlooked. Royal Caribbean’s fleet will welcome Harmony of the Seas – set to be the world’s largest cruise ship when she takes to the seas in June 2016. The first few months of next year is set to be incredibly busy for Royal Caribbean as they also launch the Quantum Class ship Ovation of the Seas in the Spring. The Oasis Class ship, Harmony, is set to spend her first few weeks sailing out of Barcelona before relocating to Fort Lauderdale to undertake a series of Caribbean itineraries. The Ovation will be sailing out of China in her inaugural season, as Royal Caribbean seek to capitalise on the growing popularity of Asian cruises. Booking nice and early also gives you better chance of beating co-workers when booking time off at work. If your co-workers are tied by the constraints of booking flights only 365 days in advance, you can race to the front of the queue and book off those most sought-after days. Ideal for those who need to book time off during the ever-popular school holidays. For a full range of fantastic cruise deals throughout 2016, and beyond, visit the Cruise1st homepage or give our dedicated team a ring on 0808 274 6777. Whilst many flight and hotel booking portals only sell seats and rooms one year in advance of the booking date, cruise lines begin planning their itineraries far before then.